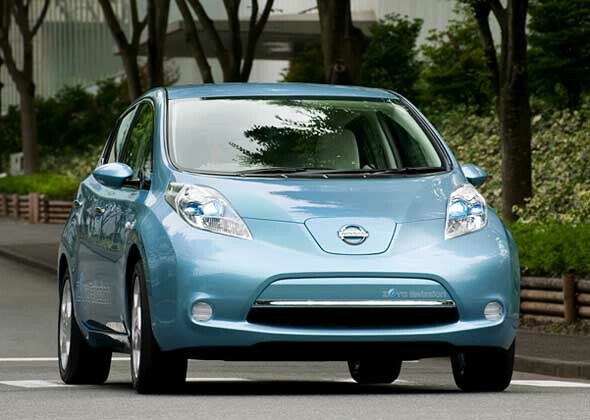 Nissan’s electric automobile (EV) is set to go on sale in Japan, the U.S. and Europe next year. The blue hatchback had a sporty design and a recharging opening in the front. Nissan has promised that the Leaf, which goes into mass-production as a global model in 2012, will be about the same price as a gas-engine car such as the 1.5 million yen ($15,000) Tiida, which sells abroad as the Versa, starting at about $10,000. An Earthship is a type of home made of natural and recycled materials. 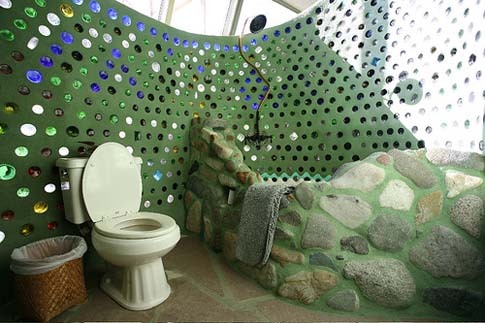 Earthships designed by Earthship Biotecture and are built from 45% recycled materials - tires, bottles, cans. Earth-filled tires utilize thermal mass construction to naturally regulate indoor temperature. 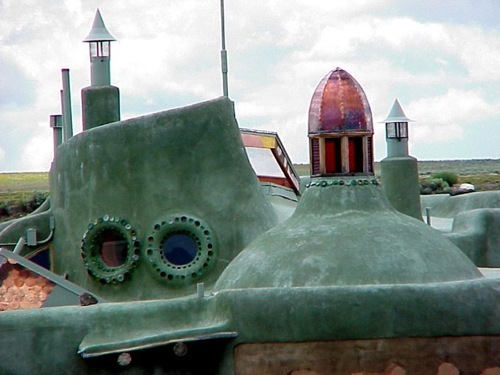 Earthships also usually incorporate their own special natural ventilation system. 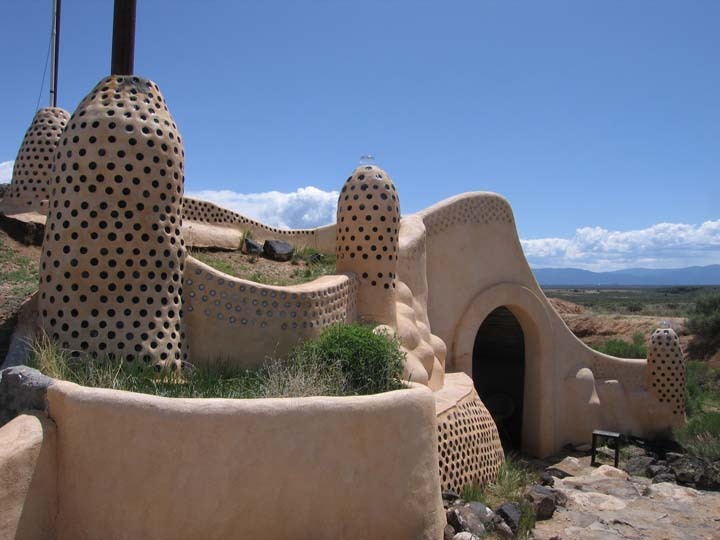 Earthships are built to utilize the available local resources - energy from the sun, rain. For example, windows on the sunny side admit light and heat, and the buildings are often horseshoe-shaped to maximize natural light and solar-gain during winter months. 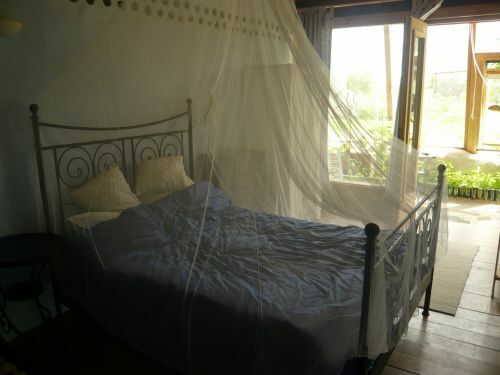 Likewise, the thick, dense outer walls provide effective insulation against summer heat. Internal, non-load-bearing walls are often made of a honeycomb of recycled cans joined by concrete and are referred to as tin can walls. These walls are usually thickly plastered with stucco. The Earthship costs next to nothing to operate annually and is independent of all municipal utilities. 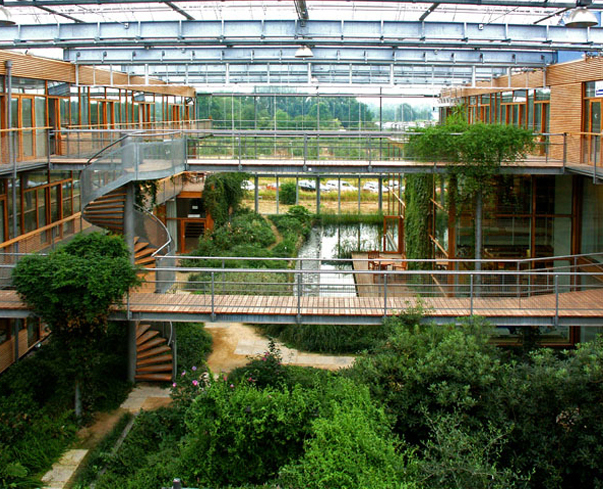 Earthship Biotecture has a building prototype that harvests its own electricity and water; contains and treats its own sewage; and heats and cools itself without fuel and produces a significant amount of food.